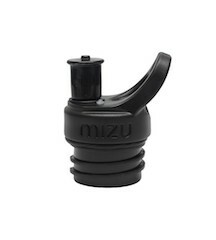 Mizu is the OG action sports water bottle brand, founded to create an option of reducing plastic waste. I drink from these daily, and use the sport top for when I'm on the go. Check out more at MizuLife.com.